Welcome and thank you for visiting our website. Routier Outfitting is located in West River South Dakota or more specifically in the Northwest corner near Buffalo, South Dakota. 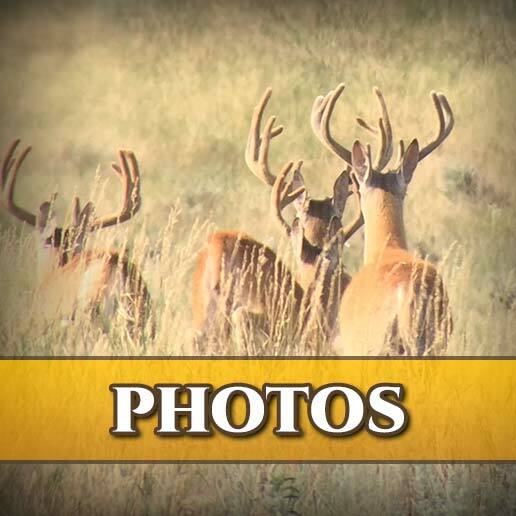 We offer everything from Mule Deer, Whitetail Deer, Merriam's Turkey, Pronghorn Antelope, Predator and Prairie Dog Hunting. 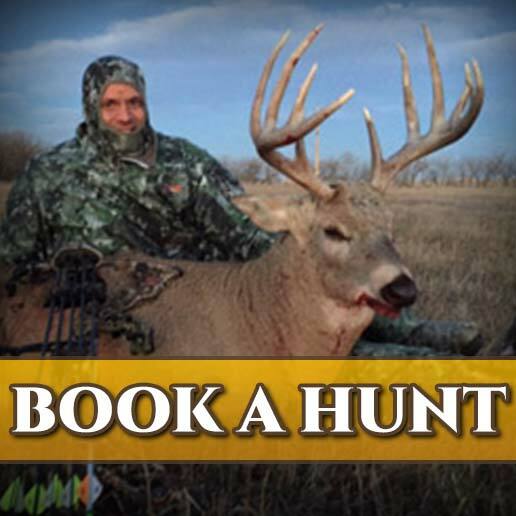 We offer rifle, black powder, archery and pistol hunts. Hunters have access to over 50,000 acres . The hunts are fully guided, plus you will know our boundaries and where the best hunting spots are. Our hunting strategies are spot and stalk, tree stands and waterhole blinds. 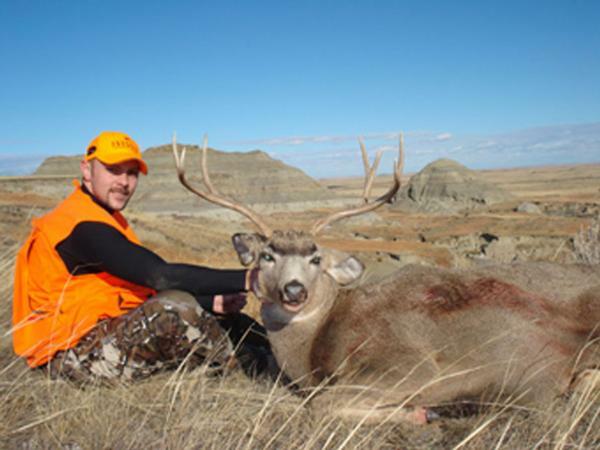 Hunter can expect mature animals with mule deer scoring 150 inches, whitetail 130 inches and antelope 65 inches. These are average scores for both rifle and archery hunts. Local taxidermy and processing are available at your cost. We can also cape your trophy out and cut the meat off for you to put in coolers for you to take home. Routier Outfitting is managed by the Routier Brothers Ryan and Randy. 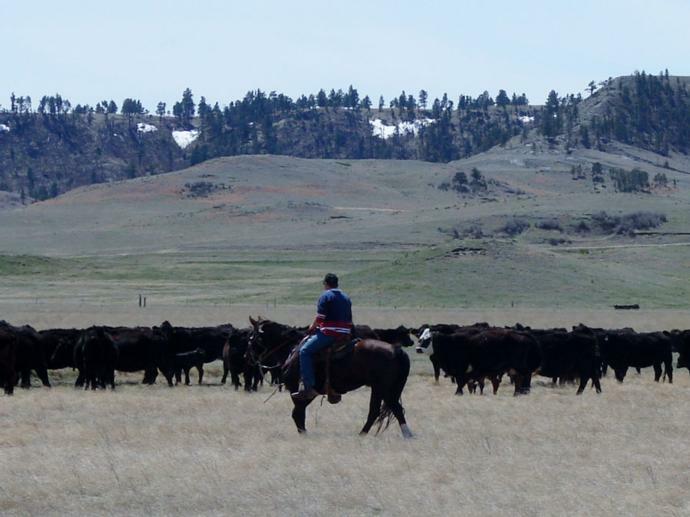 Hunting is done on their families working cattle ranch in the very Northwest corner of South Dakota by the small town of Buffalo. 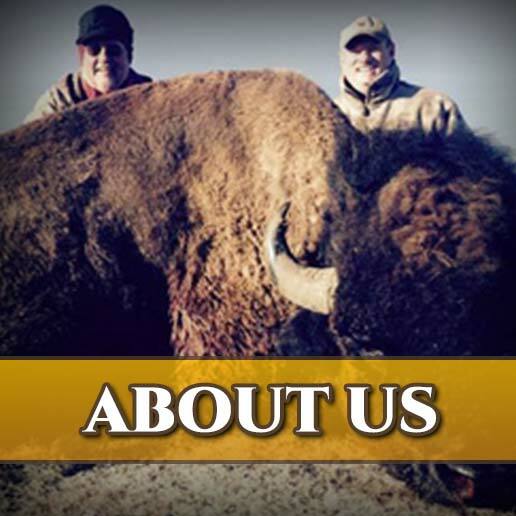 We strive to give you an enjoyable and hopefully successful hunt.